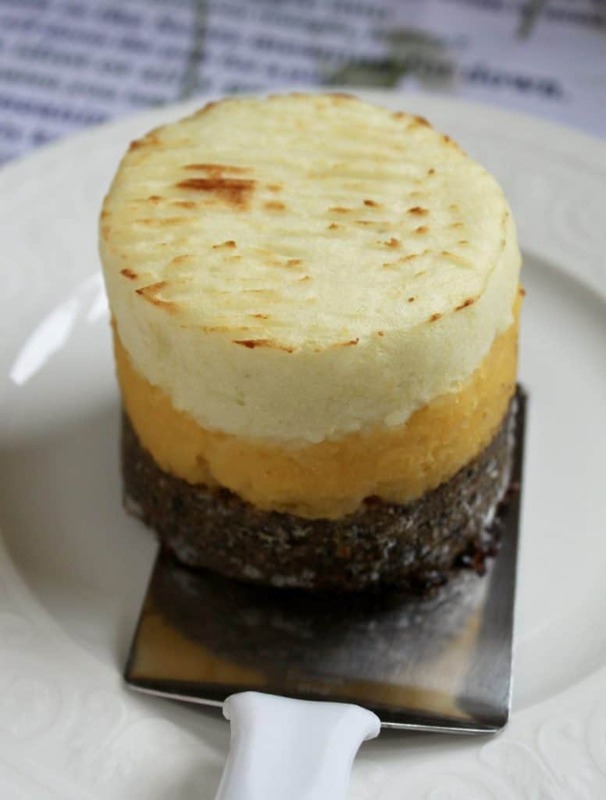 Haggis, Neeps and Tatties Stack for Burns Night is an example of how haggis can be served in the most enticing and beautiful manner. 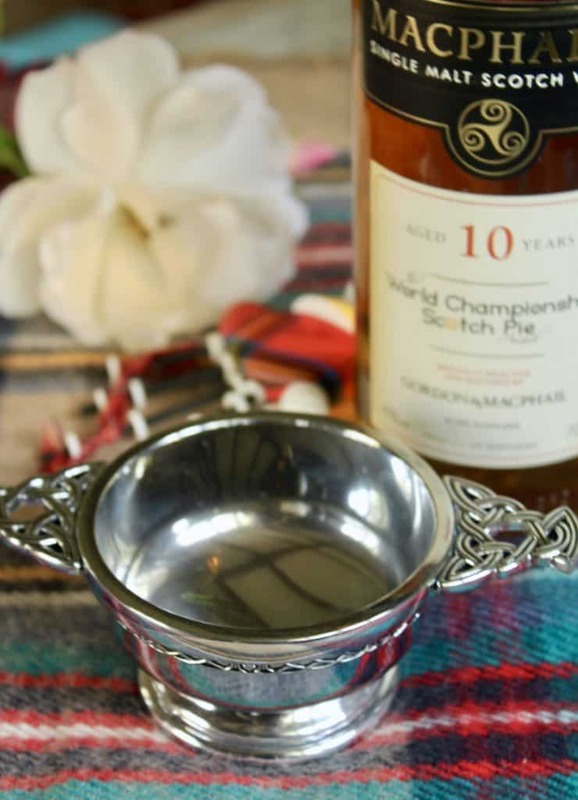 No, haggis isn’t the only thing Scots eat, but like anything else, if the quality is good, it’s delicious! Being from Scotland is a grand thing. I know people who’d give their right arm to be from Scotland, and I bet you do, too. However, sometimes people who don’t have the widest view of the world say things like, “The Scots only eat haggis” which is, of course, completely untrue. I actually only tasted haggis for the first time about 10 years ago. I liked it, too! 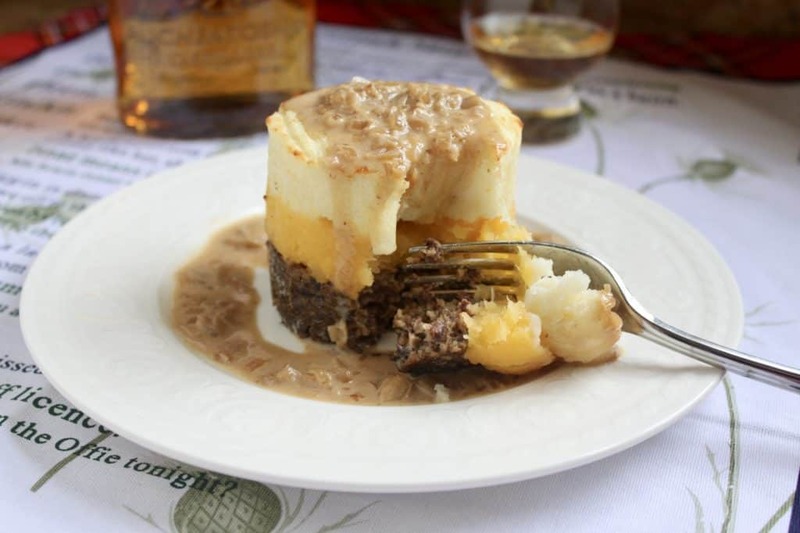 For full traditional recipes and menu ideas for Burns Night, CLICK HERE. 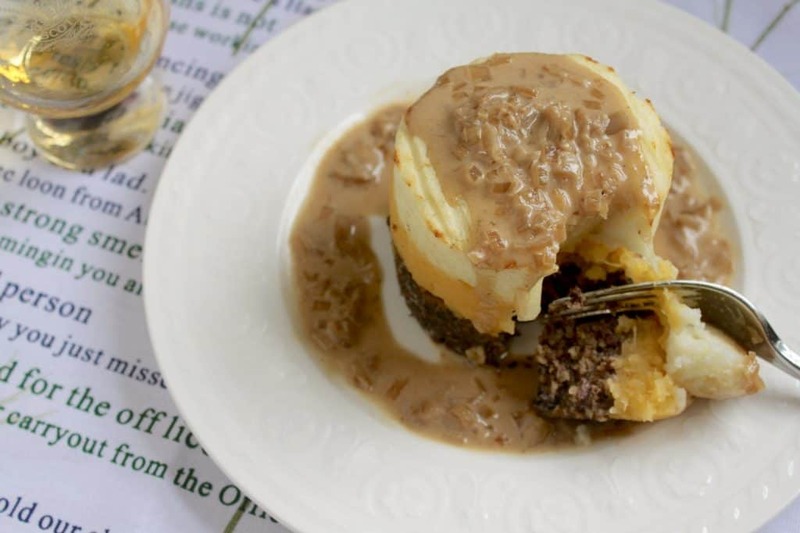 Haggis is not for the faint of heart (no pun intended) as it contains sheep’s heart, liver and lungs. It’s typically prepared and then put into a sheep’s stomach, which gives it its unappealing look. I know that if I grew up in the US or another country where this isn’t a typical dish, I might not give it a try myself. 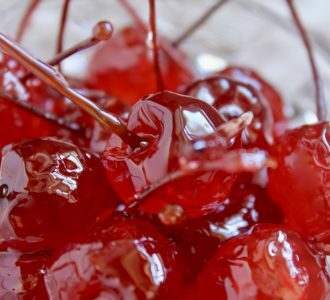 However, I don’t believe I’d bash or admonish anyone who eats it. This term, which is a Scottish term for “turnips” is quite confusing. Well, not the term, but the fact that turnips in Scotland are actually what we call “rutabagas” in the US. There seems to be different terms for both in different parts of the UK, too. “Swedes” are thrown into the mix, and it rather does my head in to try to sort them all out! Just know that if you want to make haggis, neeps and tatties in the US, use rutabagas and not turnips. Tatties are a Scottish nickname for potatoes. If you see or hear “totties”, it’s the same thing. 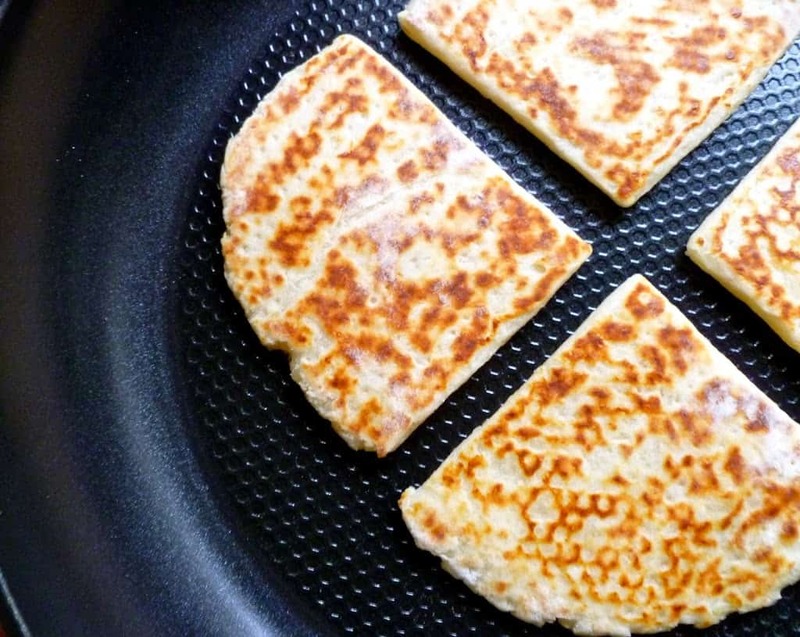 For example, Potato Scones are referred to as tattie scones or tottie scones. Scotland’s most famous poet, Robert Burns (also known as Rabbie Burns), wrote a poem entitled, “Address to a Haggis”. On January 25, his birthday, it is tradition in Scotland to have haggis paraded into the dining room to the sounds of a piper (often). Then, Address to a Haggis is read, and the haggis is cut open and served. 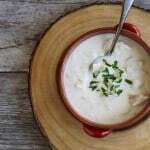 Cullen Skink is often served before the haggis. It’s really quite good, especially given that it’s from a can. 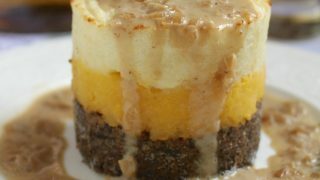 It’s what you’ll need to make this haggis, neeps and tatties stack. 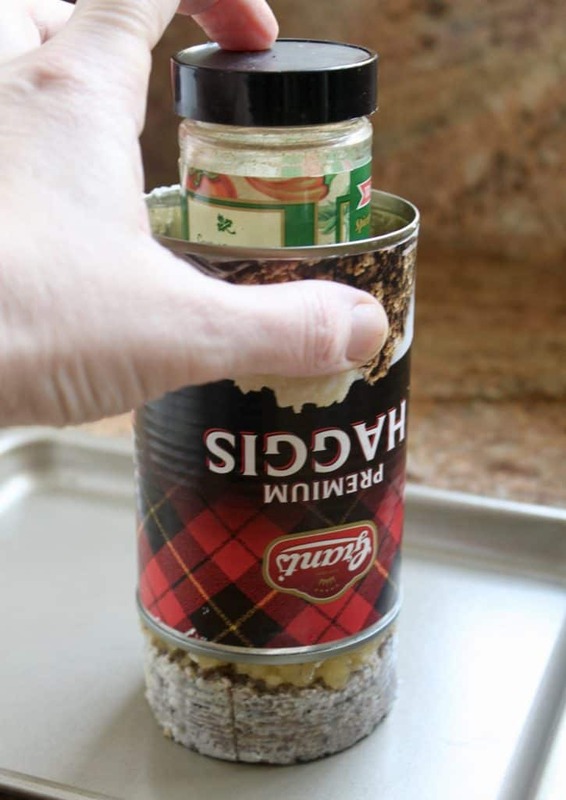 Open the tin of haggis, removing both ends completely. Take the haggis out in one piece and carefully slice into 5 of 6 pieces. Place one slice back into the tin and place on a plate. Add some mashed rutabaga/turnip to the top of the haggis (approximate the amount of rutabaga to match the size of the haggis slice). Next, add a layer of mashed potatoes. 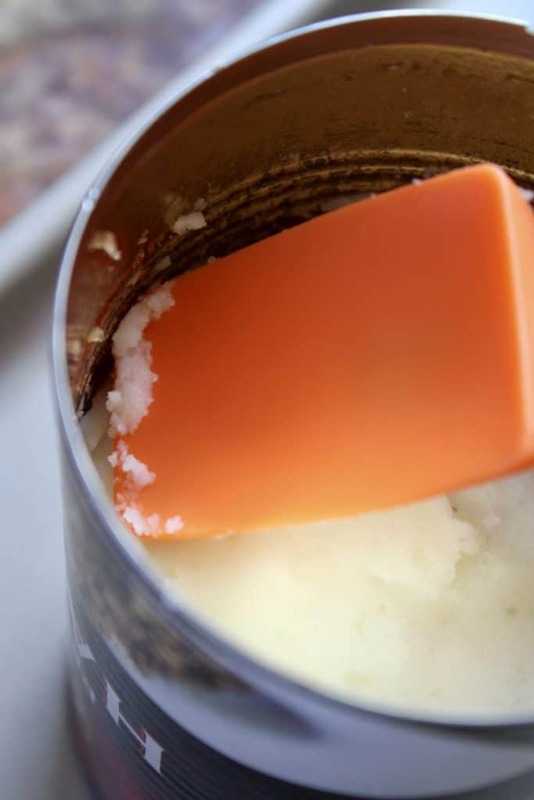 Push down with a small spatula to remove any air. Repeat with the other 4 or 5 slices of haggis. 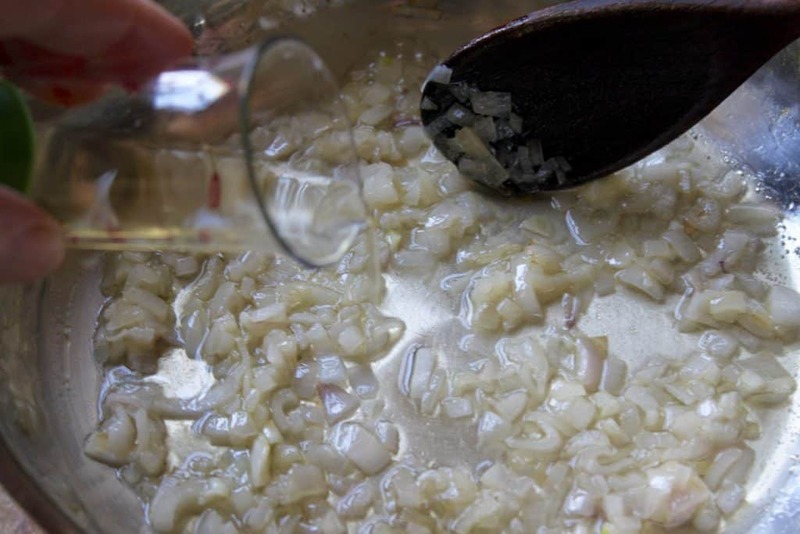 Sauté the minced shallots with salt and pepper in the butter and oil until translucent. Add the whisky and stir well. Add the beef stock and cook, stirring constantly for a few minutes. Lower the heat and add the cream, continuing to stir. Taste and add salt and pepper as needed. Remove from heat. When the haggis stacks are ready, place each one on a plate using a metal spatula. Pour a little sauce around each stack and then over the top. Serve the haggis, neeps and tatties stack hot with some more of that single malt whisky you just used in the sauce. Now, this doesn’t look too bad, does it? 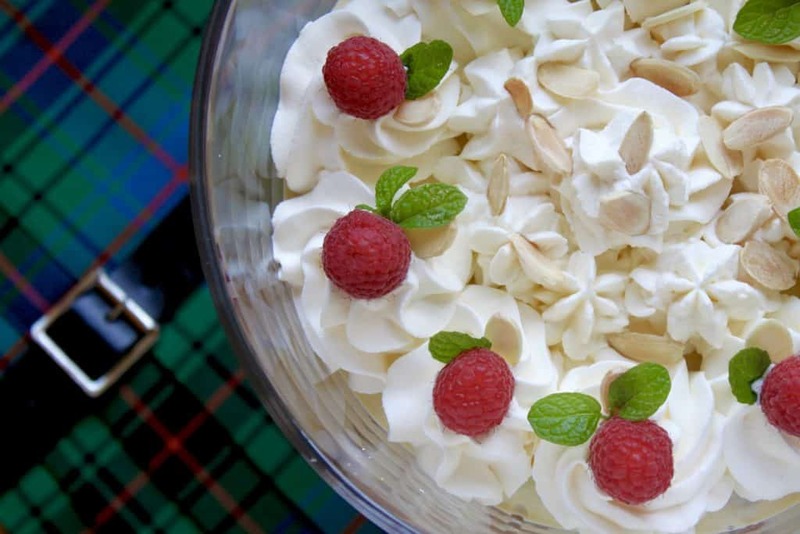 Don’t forget the Typsy Laird for dessert! 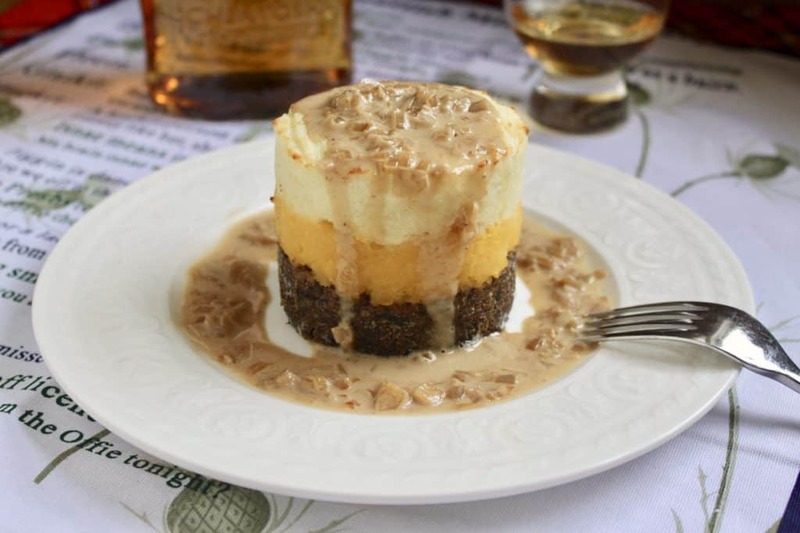 A pleasant and delicious way to serve haggis with a lovely whisky sauce. Bake for about 20 minutes or until thoroughly heated. Meanwhile, make the.. 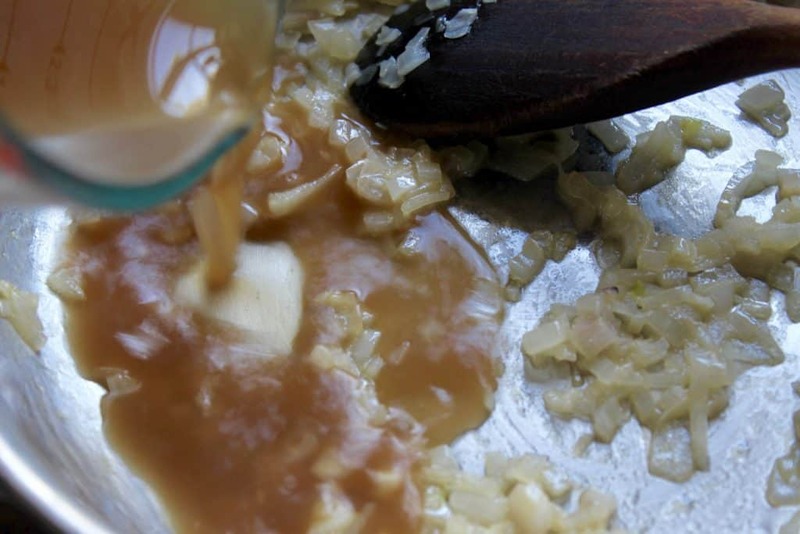 Serve hot with some more of that single malt whisky you just used in the sauce. Actually a turnip in England is a white root vegetable with a peppery taste. It’s a swede which accompanies haggis, ah…but not in Scotland it seems, where a swede is called a turnip. Its not clear what the Scots call a turnip, i.e. the peppery one. That should reduce if not entirely clear away any confusion. Haha! 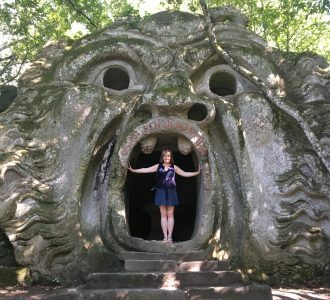 This could be a great topic for a tv show debate! Thanks Philip, I’m still confused. 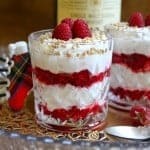 This is a fantastic presentation of a classic Burns Night dish! I’ll be giving this a try on Friday evening. Superb. 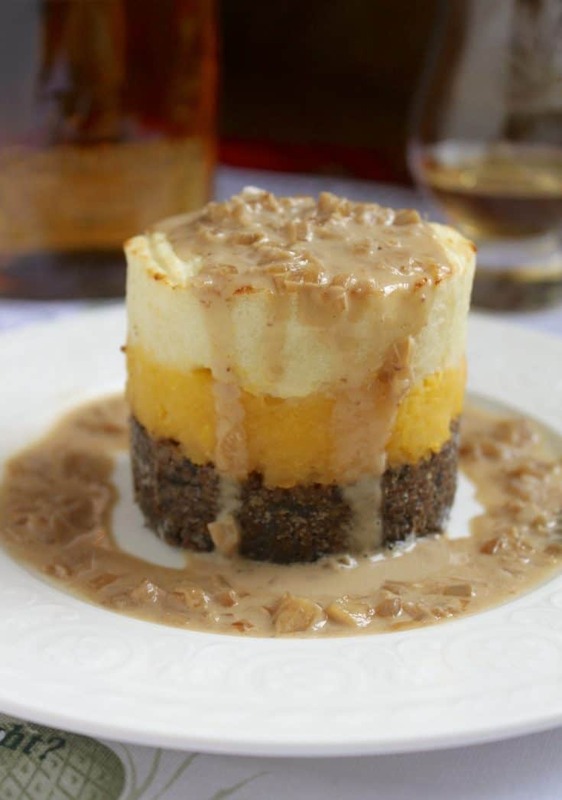 I’ve had it served this way in Scotland and agree, it’s a really nice way to serve haggis! Let me know how it turns out! Just to clarify, or not, the bit about vegetables. Swede, your rutabaga, was named Swedish turnip when it was introduced to the UK from Europe, with turnip being already well established as a crop for humans when smaller and animal fodder when large. In Scotland and Northern England, Swedes continued to be known as turnips (or ‘neeps for short) while original turnips were called white turnips. To accompany haggis, as a peasant food, I would think Swedish or white turnips would both have been used depending on availability. Swede/rutabaga is more typical these days because it is relatively mild/neutral in flavour compared with white turnip, allowing the haggis to be king (or Chieftain!). I also cook my own version. Lamb’s liver, heart and kidneys with onion and oatmeal. 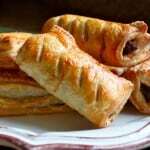 These meats are commonly available in UK from Supermarket and butchers. No lungs and use a basin rather than stomach or intestine casing. Key thing is the spicing. Ground coriander, black pepper and nutmeg with, in my version, a little cinnamon. Would be interested in other cooks preferred spices. I’d love to try your haggis, Mick. Thanks for the insight on the root veg, too. Happy Burns Night to you! 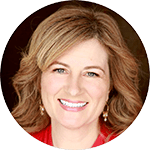 This is a great recipe and I’ll give it a try! Rutabagas are the same as swedes and are what the Scots call neeps so you serve your haggis with swede and definitely NOT turnips. 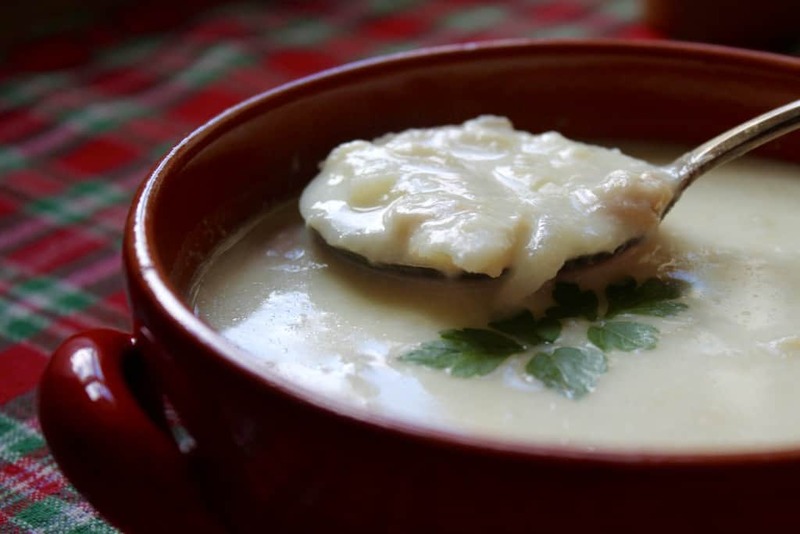 Turnips are white/creamy with a touch of purple at the stem end, they are a root vegetable but they are definitely not neeps. Glad you’ll give it a try, Sarah. I think that’s what I wrote in my post, but reading the Wikipedia page is a nightmare as some parts of the UK call the same things by different names! 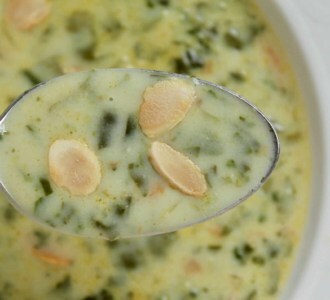 Let me know what you think of the recipe; enjoy! Just made this tonight, the whisky sauce was delicious! 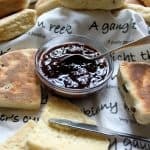 Happy Burns Night, Kate and thank you for the lovely review! :) So happy you liked it! This is very interesting. When I first came across the picture on IG, I thought it was a dessert of some kind until I read the description. 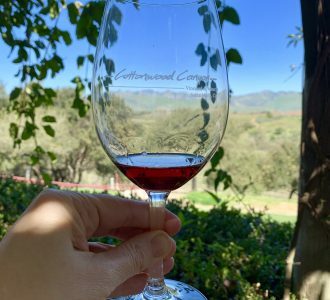 I’ve had liver, but never heart or lungs. I’d like to try this dish once though! 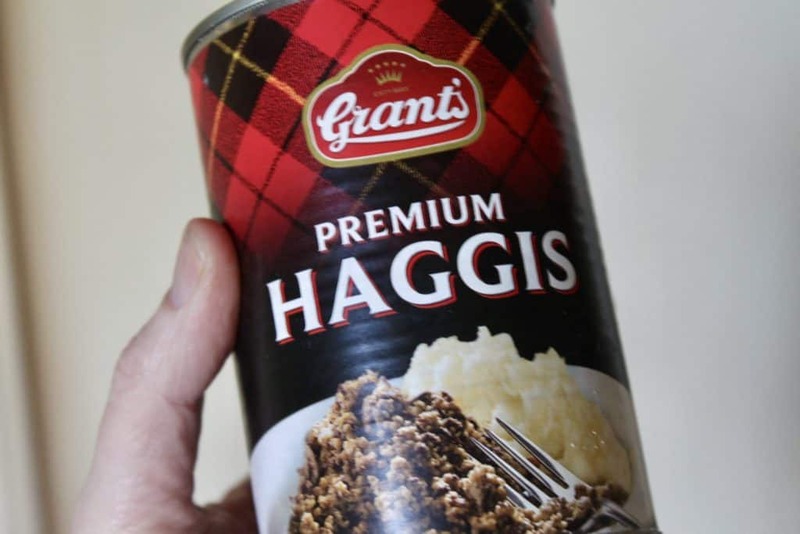 I’ve never seen canned haggis, but we’re lucky that’s there’s a Scottish butcher in Vancouver who makes his own haggis. I haven’t had it for ages but after seeing your photographs, I’ll buy one for Burns’ Day. No worries, Jeannette. Unfortunately, the hand mixer will leave chunks and the avocado won’t be smooth. 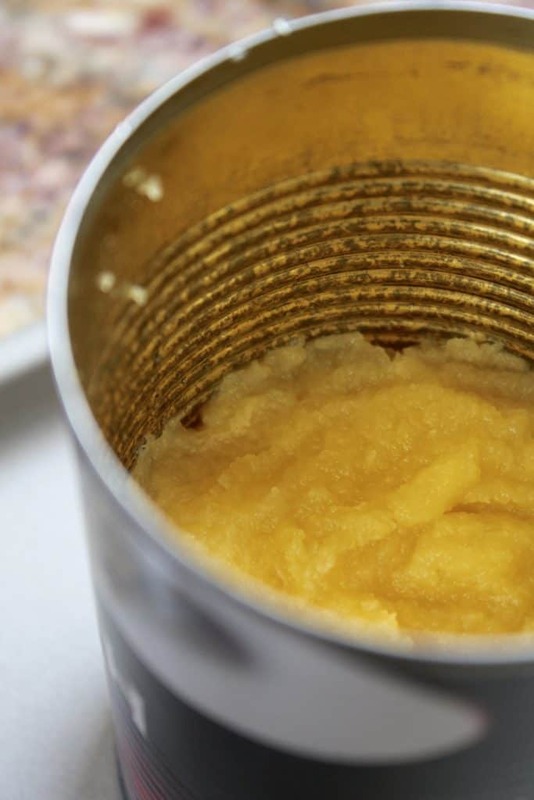 It would work in a small blender, like a bullet type mixer if you have one of those. Good luck! Thanks very much. I do have a blender, so I guess I’m all set! Awesome, David! That will be perfect! I love haggis. When I went to Scotland, I had it almost every day. It was prepared special by the type of meal, so I had breakfast haggis…pub haggis… and elegant haggis. This one would rival any 5 star there……tapadh leat! I gave you credit on this stacking method, Cathy! It’s so much fun to make! 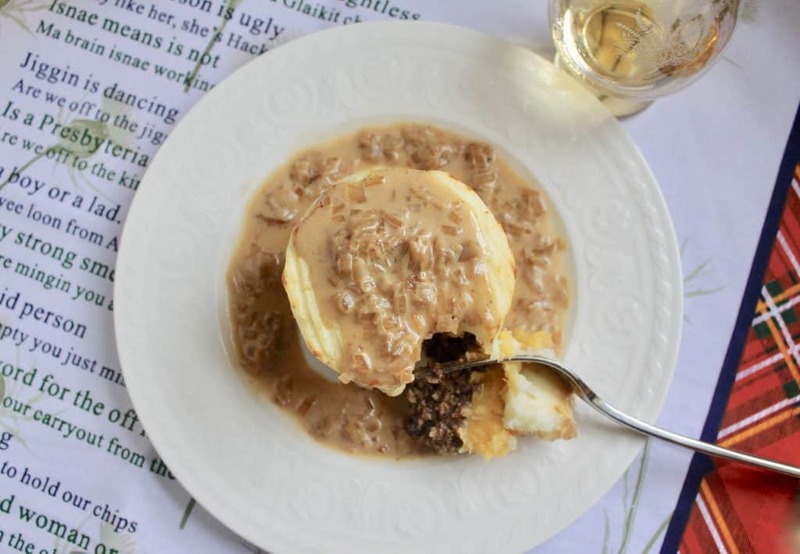 I adore haggis and any time I can get my hands on a MacSween’s Haggis, I bring it home and it goes in the freezer for a special occasion. Bon the other hand, no way would I make my own. I prefer not knowing what’s in it but it is unbelievably good! Love how you’ve presented it, Christina – looks like something out of a top French restaurant. Wonderful. At our wedding in Edinburgh, we had haggis balls served with a whisky sauce to welcome guests as an apéro. We were worried about the French side not liking it but everyone adored it – some even talk about it yet! I’ll share this so they can make this beauty. 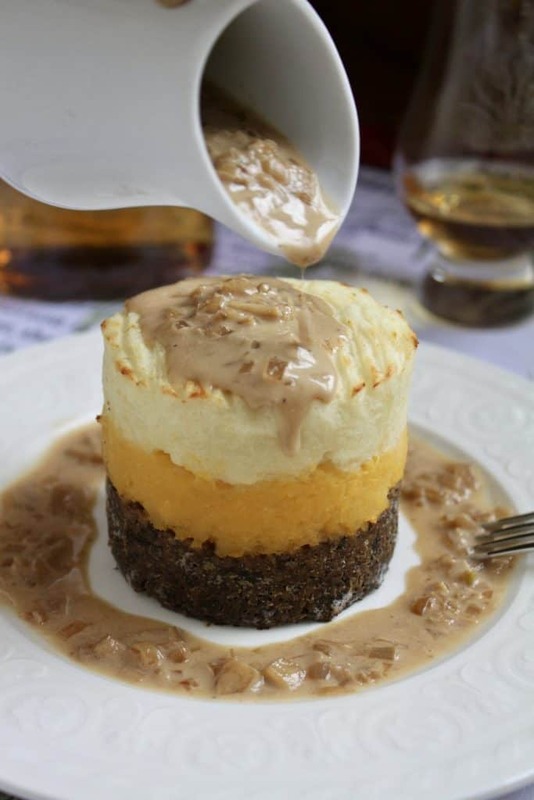 Well you’ve certainly elevated haggis to a new level! (Pun intended!) 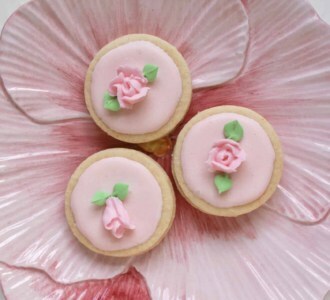 elegant enough to serve in any restaurant! Haha! That’s a good one, Cynthia! :) Thank you! I’ve actually always been curious to try haggis. Love trying new foods no matter how off-putting they might sound at first. And as you may know, I’m a fan of any kind of offal. I’m happy to hear your quasi-endorsement of the canned version since I’ve never been able to find freshly made anywhere near me. 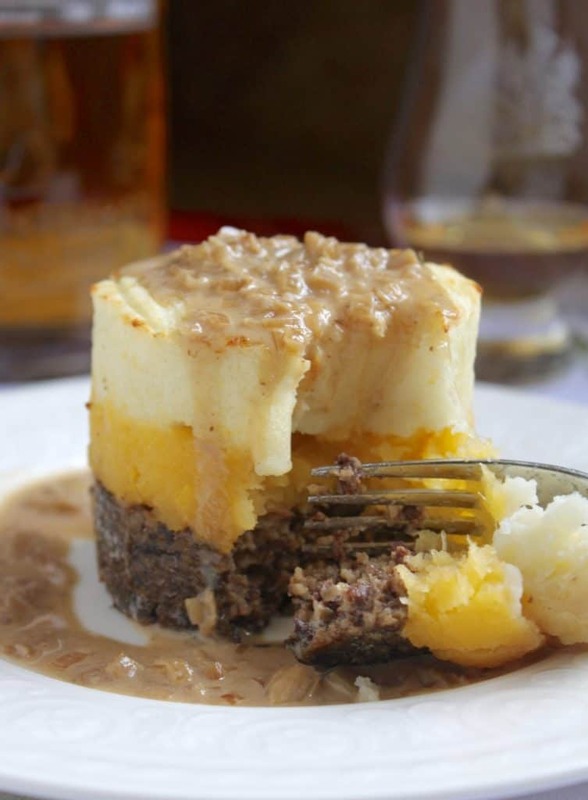 There are a few places around town who organize Robert Burns nights, but curiously enough none of them seem to serve haggis! I had resigned myself to waiting to try it until I would actually have to the chance to travel to Scotland… Now I may give the can a go. Although I do think you’re better off going to Scotland, this is definitely the next best thing, Frank. I do think you’d like it! Let me know if you give it a try. A couple of years ago I made my own haggis from scratch, it was pretty good, although of course I couldn’t get the lungs. I used lamb liver, kidneys, a bit of veal heart, oatmeal and spices. I didn’t use any casing, just cooked it in a basin over simmering water. It was as close as I could get, and at least as good as the canned kind! Wow! I’m sure it was better than the canned version, Lee! Good for you! Not sure I’d be brave enough to make it from scratch, but I admire anyone who does!